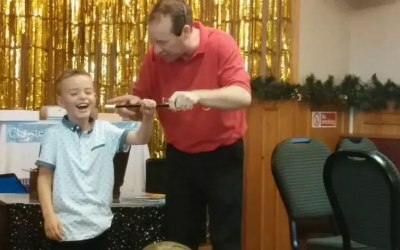 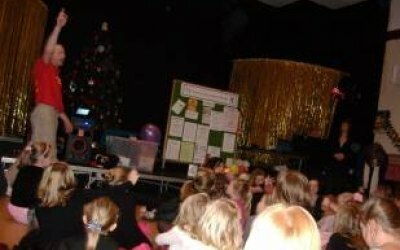 North West's best childrens entertainer with the freshest acts, ensuring parents full peace of mind of a quality performance and realiability Billy is proud to be an member of equity. 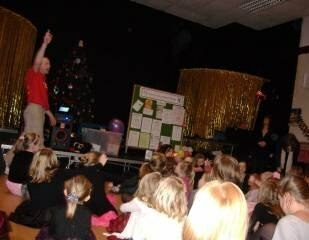 Billys Partytime Entertainments has been providing quality party entertainment for nearly 10 years. 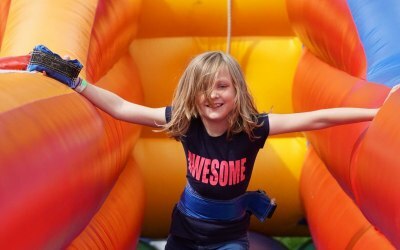 Ensuring you with a quality service that is not only reliable but also affordable to everyone. 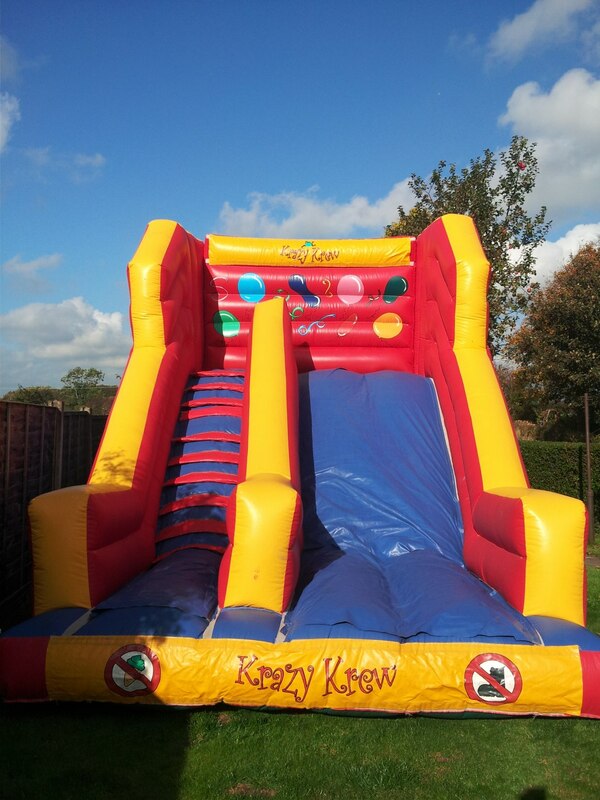 As parents we want only the very best for our children's birthday parties. 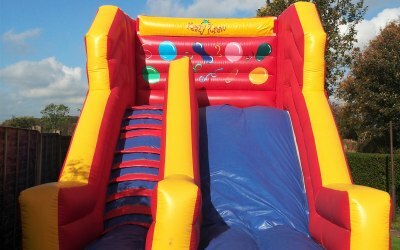 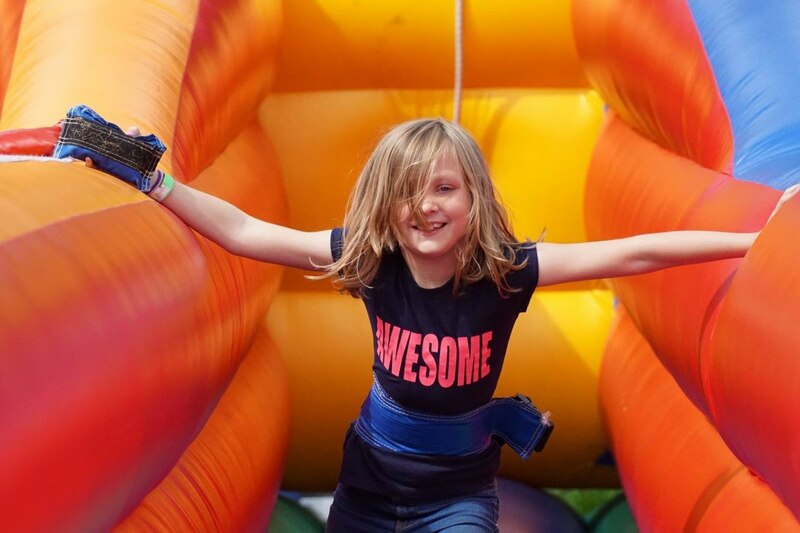 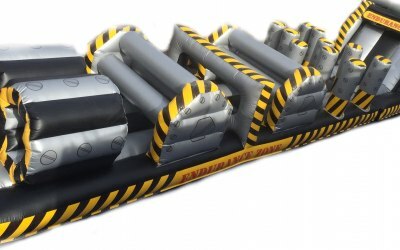 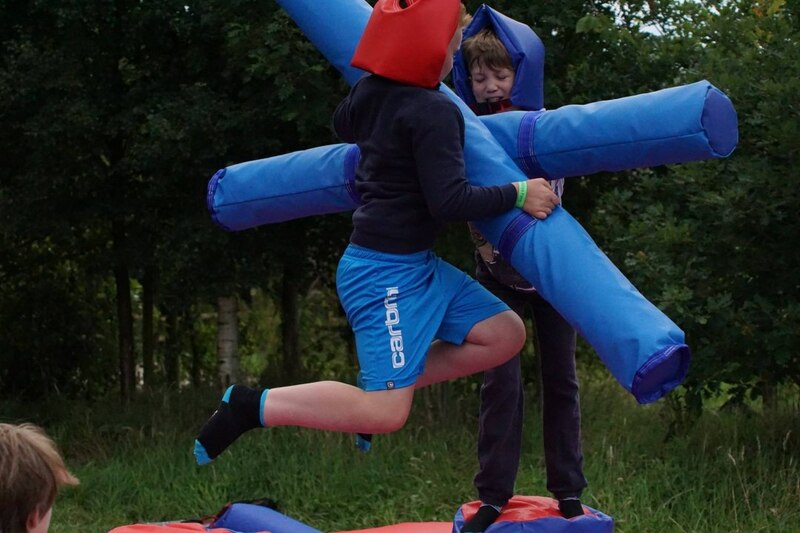 So book with us as we offer a wide range of party ideas from toddlers to teenagers from magic shows to inflatable assault courses and laser tag battle grounds. 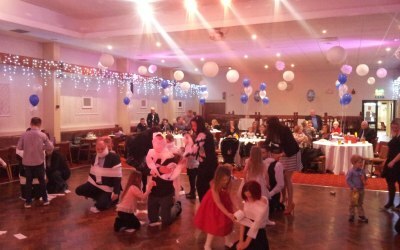 There is always something we can bring to the party young or old, give us a call and together we can plan a fantastic event. 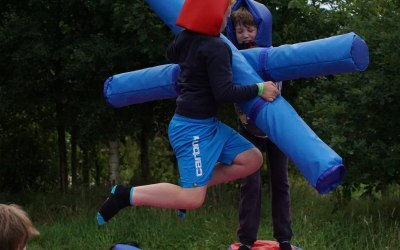 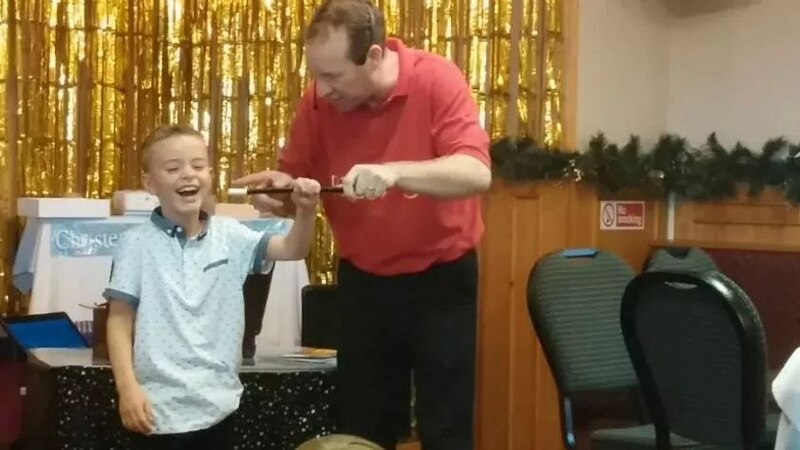 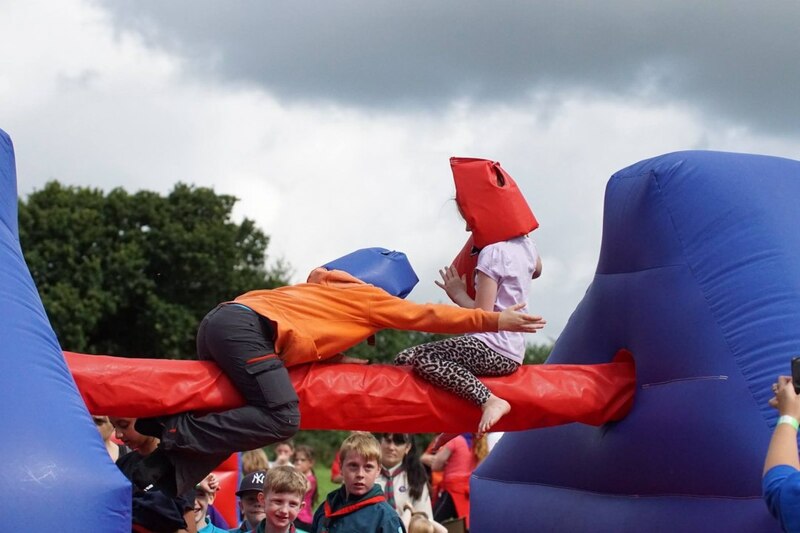 Family entertainment suitable for families and , hotels , campsite , also previously we have done work for Barclays, Arco, Nando’s, NHS, child adoption services and lots of local schools, universities and social clubs. 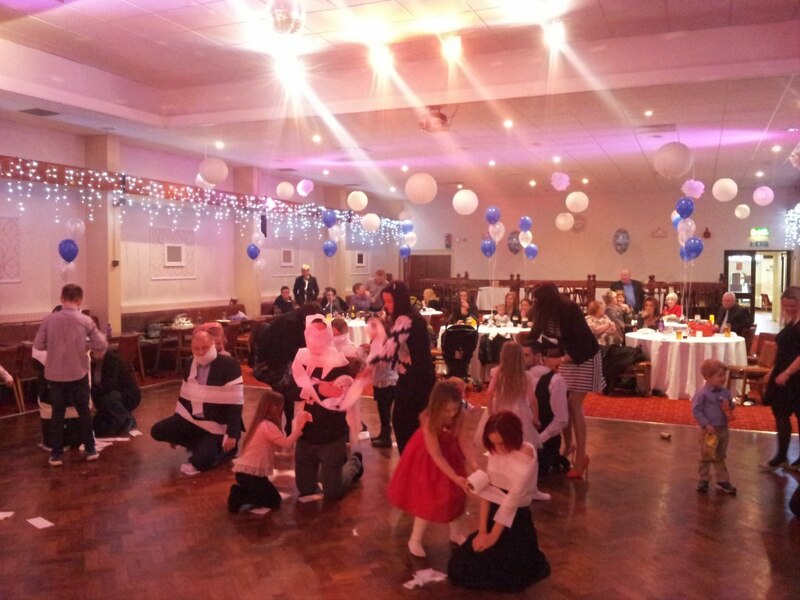 Get quotes from Billy's Partytime Entertainments and others within hours.